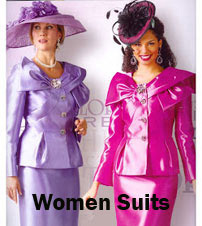 Have you been struggling to find the right fit and size for yourself? 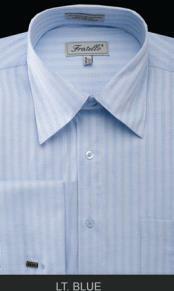 This has been the case with all big and tall men out there who find it hard to find the very right size for them. 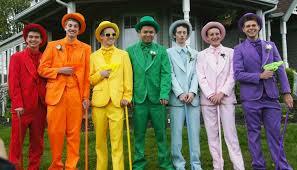 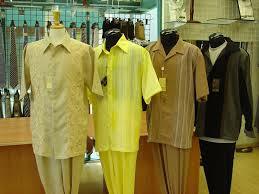 But not anymore as it is time for all big and tall guys to take center stage and make heads turn in a crowd. While the personality and style should always dominate your dressing, all big and tall men need to know how to take advantage of their tall height in order to flaunt their style and actually look good. 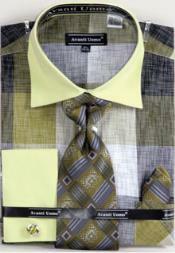 Irrespective of the body type, men can always try and showcase the best parts by highlighting them as a style statement. 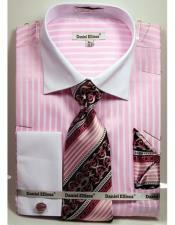 Big and tall men can develop a wardrobe as well as a personal style that suits not only their type, but also their style and personality. 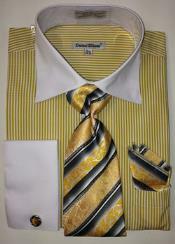 Following some tips in dressing big and tall, men can impose a powerful impact while they carry their personality. Big and tall men should go for shirts that embrace their torso, instead of suffocating them. 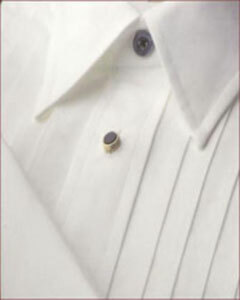 A big no to lose fit shirts. 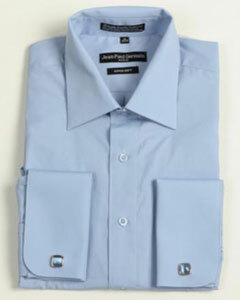 Mens dress shirts big and tall should be long enough to be able to tuck in properly. 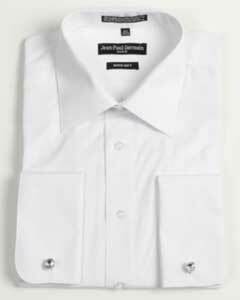 As far as the length of the sleeves of mens big and tall dress shirts is concerned, men should avoid dress shirts whose cuffs keep pulling up around the wrist and the forearm. 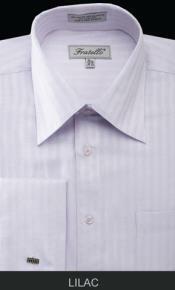 These are some of the tips that will help big and tall men find the right dress shirts for themselves. 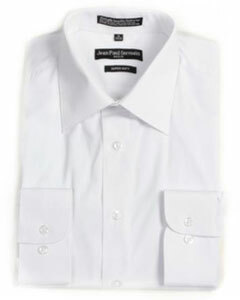 Are you facing trouble finding big and tall dress shirts that fit well? 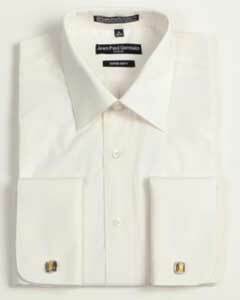 Mensusa has a solution to all men's clothing needs. 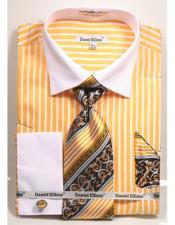 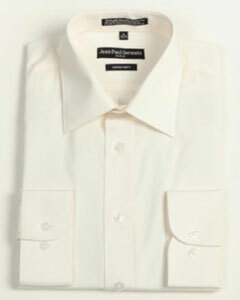 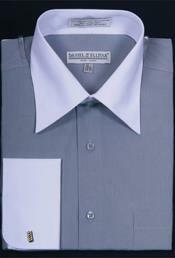 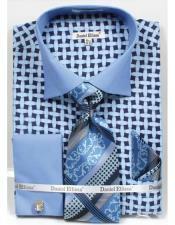 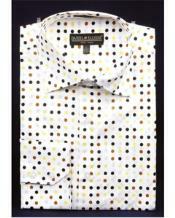 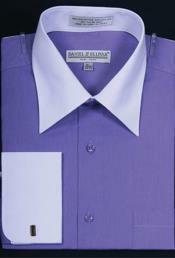 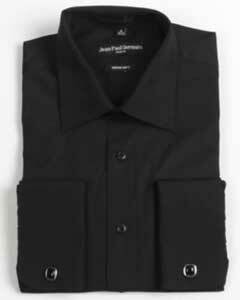 We sell best quality big and tall men's dress shirts. 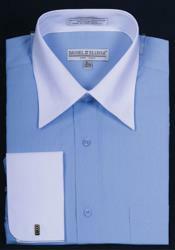 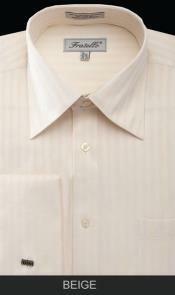 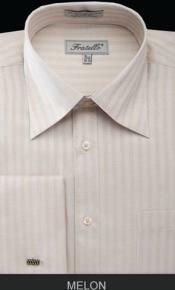 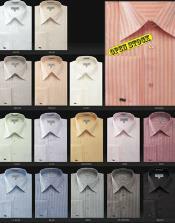 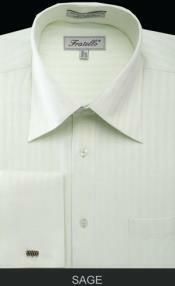 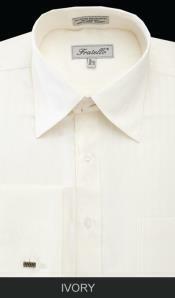 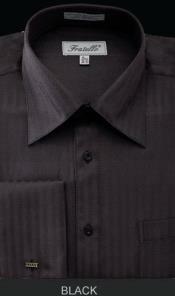 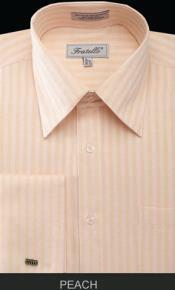 You will find big and tall dress shirts at cheap and affordable prices. 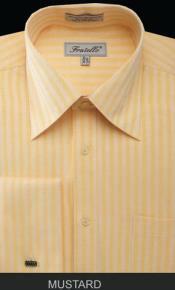 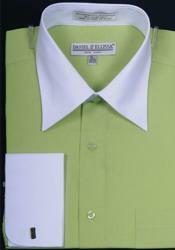 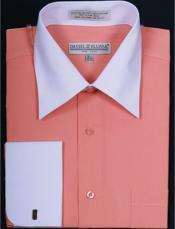 There are a number of color options available for men's dress shirts in big and tall sizes. 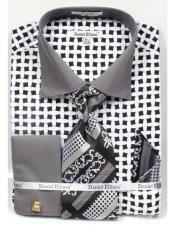 But white and black are the most common colors that men prefer while pairing them up with suits. 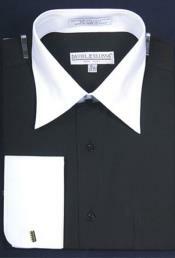 Find big and tall white dress shirt, big and tall black dress shirt and dress shirts big and tall in various other color options at Mensusa. 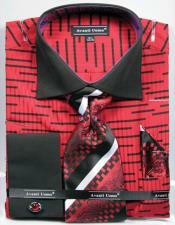 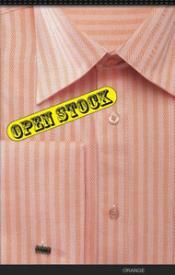 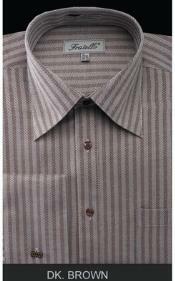 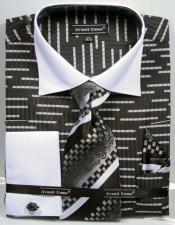 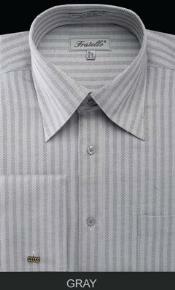 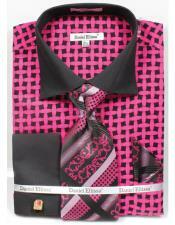 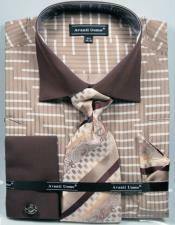 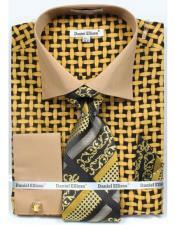 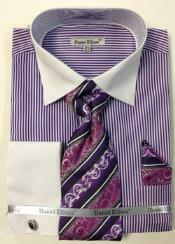 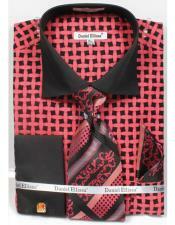 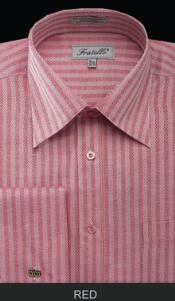 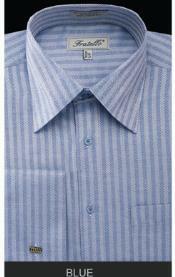 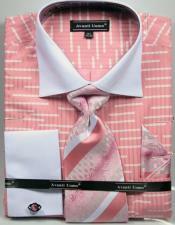 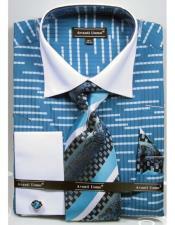 We also stock cheap men's dress shirts big and tall sizes in different patterns like plaid, pinstriped and so on. 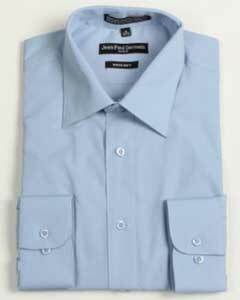 Browse this category to find the best collection in men's big and tall dress shirts at cheap and affordable prices. 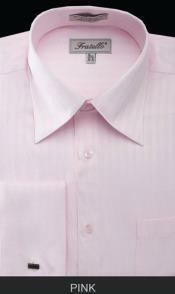 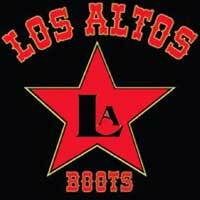 We stock all men's sizes as well. 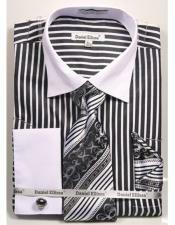 We also sell accessories like cuff links, neck ties, bow ties, men's belts and so on that you can match up with the big and tall dress shirts for men.